We were commissioned to create an animated intro video for popular YouTube Channel Mythology and Fiction Explained. 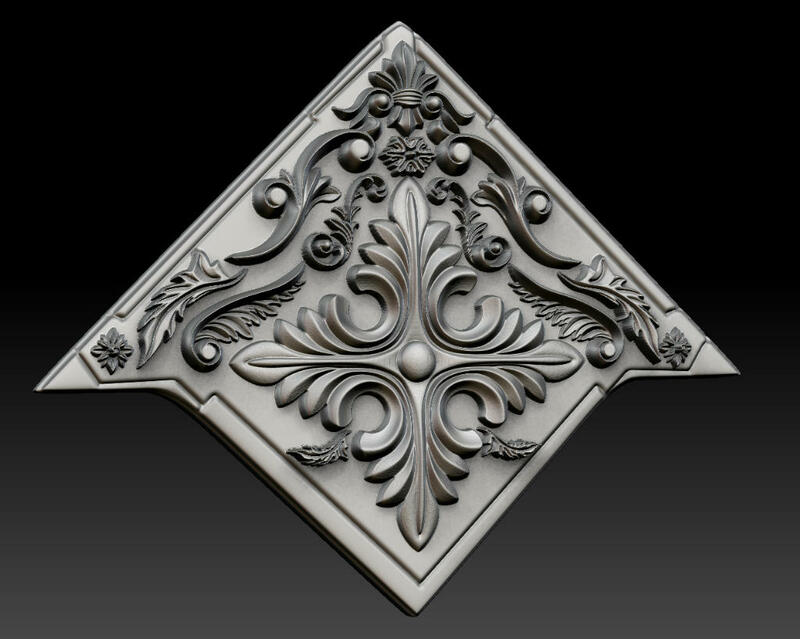 The book model needed some ornate details so these metal corner pieces were modelled in ZBrush. 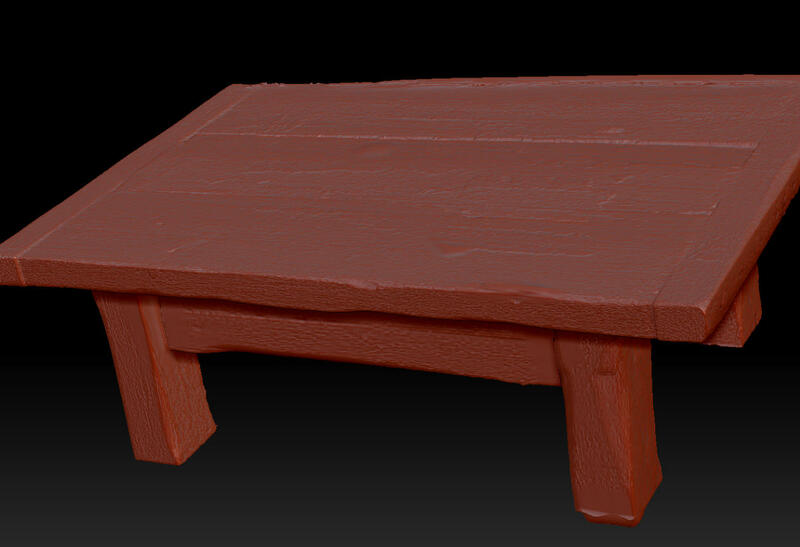 Then like most of the models, went through Substance Painter for texturing. 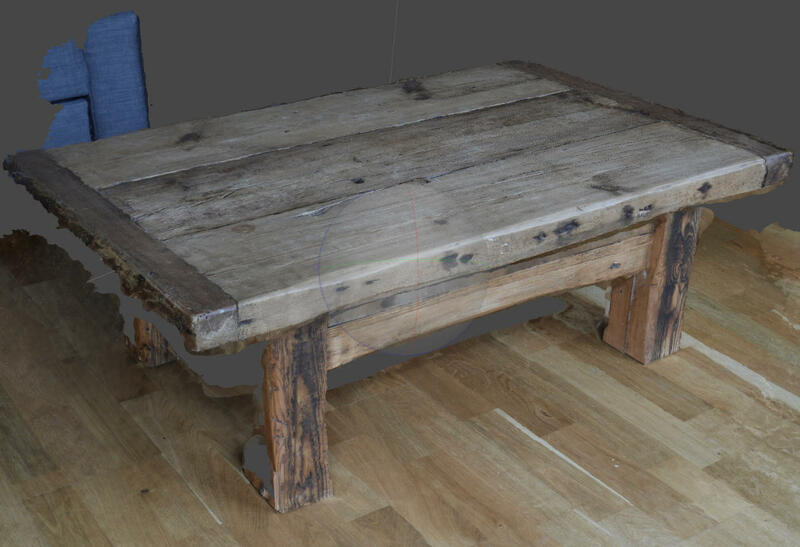 The table asset was actually originally scanned from a real wooden table using Agisoft PhotoScan. The scene was rendered using Redshift. This was our first commercial project using the GPU renderer and the speed allowed a turnaround in a short time-frame. Below you can see the comp using BlackMagic Design’s Fusion. 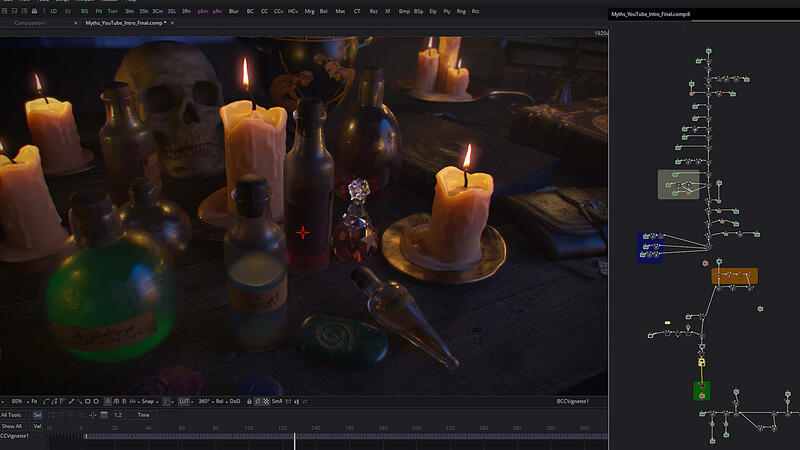 You can make out the potion labels and other details. 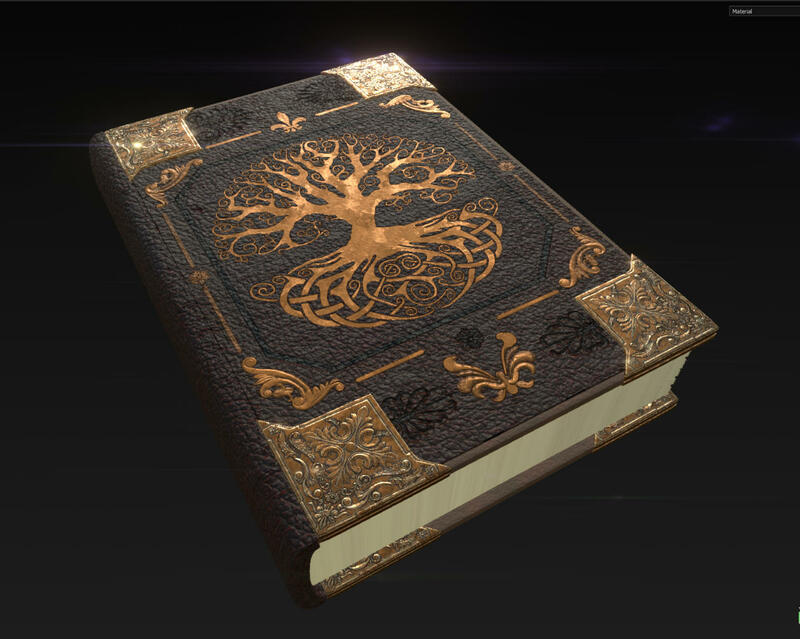 You may spot various references to potions and artefacts from fantasy fiction that I wanted to sneak in.